Wine tasting events in Vancouver usually offer wine, small bites, and entertainment if you are lucky. 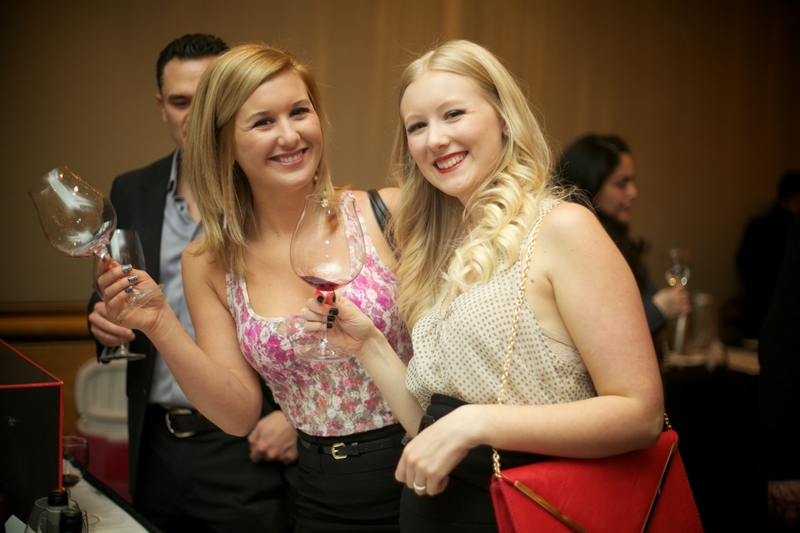 Taste BC is like no other- an experience of BC’s finest wines, beers and spirits with food from local restaurants, music, door prizes, a silent auction AND the best part- proceeds go to BC Children’s Hospital. On January 21, at the Pan Pacific Hotel, Liberty Merchant Company presents Taste BC. Have the chance to sample BC’s finest wineries, restaurants, breweries and local fare. BC wineries including Tantalus, See Ya Later Ranch, Sumac Ridge, Back Yard Vineyards, Hester Creek and more. Get your tickets soon before its too late! Tickets are only $49.99 and are available at all Liberty locations.